One of the most quintessentially English experiences is undoubtedly enjoying a pint of ale in a centuries-old public house. Your guide takes you to some of London’s best and popular pubs: The Centre Page (formerly The Horn Tavern), The Anchor and The Old Thameside Inn. Your guide will explain the origins of the great British pub - from the original Roman 'tabernae' to ale-houses, taverns and coaching inns. The tour starts at the steps of St Paul's Cathedral. The address will be on your e-ticket. Please be there 15 minutes before the tour starts. The tour finished at The Old Thameside, near London Bridge. The tour departs Tuesday, Thursday and Saturday at 3 PM. 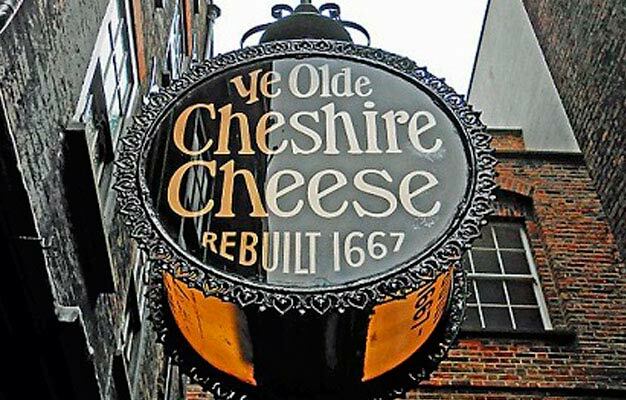 Food are not included in this tour, however meals are available at The Old Thameside Inn - you can choose to purchase these direct from the pub on the day as you may wish. Your tour includes a beer tasting with three different beers at The Old Thameside Inn.